If you search your ancestors in Poland and would like to visit sites your ancestors were coming from we can construct a detailed tour around your personal specifications. Together we can prepare a tour that retraces their footsteps as well as showing you the best Poland has to offer. During your ancestral tour you will have the chance to visit various parts of Poland and connect your genealogy researches with sightseeing the most interesting touristic attractions. You can visit places connected with your family history in Poland and find out a lot of history, local culture and folklore of our beautiful country. 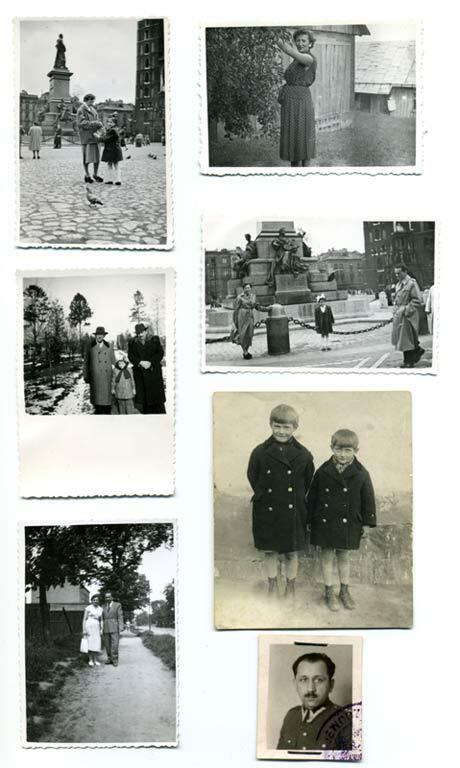 Upon your request we can prepare a tailor made tour for you to visit places in Poland and combine it with archival researches in local archives, parishes, cemeteries and investigate locals about any traces of your family or arrange a family reunion meeting with your living relatives.